With 2018 officially here, the queens started off the year by leaving us gagging with their fierce drag makeup looks! And the 10 queens who made it onto our Painted for Filth! list this month snatched our wigs clean off. 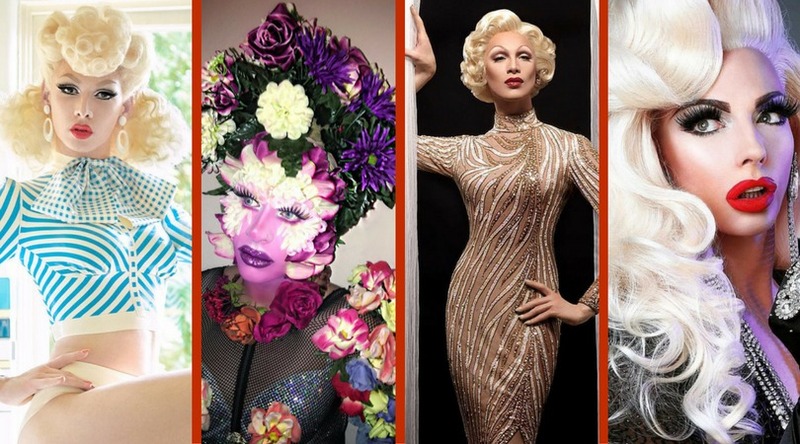 Check out the top 10 drag looks of January below, and then comment to let us know which one is your favorite. Did we miss a fierce drag look? Tag @dragaholic or use the hashtag #dragaholic on your best drag photos on Instagram. Then, the 10 photos with the most likes that we feature on Dragaholic’s Instagram account will receive a feature in our monthly Painted for Filth! list article. My girls Milk and Alyssa are flawless as usual. You go, sustahs.